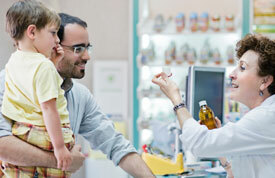 "Individuals and families need to purchase good quality health insurance at the most affordable cost." Sam Statland makes this point time and again, having learned a hard lesson from personal experience: "When I was eight, my father had a stroke which left his left side paralyzed. Dad was a great guy. He was a self-made man. He owned two men’s clothing stores, the income from which afforded us a very comfortable life. Unfortunately he did not believe in individual health insurance or individual disability insurance. His health care costs were tremendous and his loss of income financially devastated our family." Clearly, health insurance is complicated, and there are many different types of health plans. Call us. Our experienced staff will help you decide which health insurance carrier is best for you, the type of plan that best suits your needs and is most affordable for you. 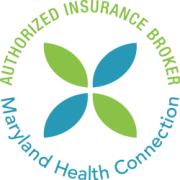 Statland and Katz is a direct broker/writer of health insurance for all major carriers.